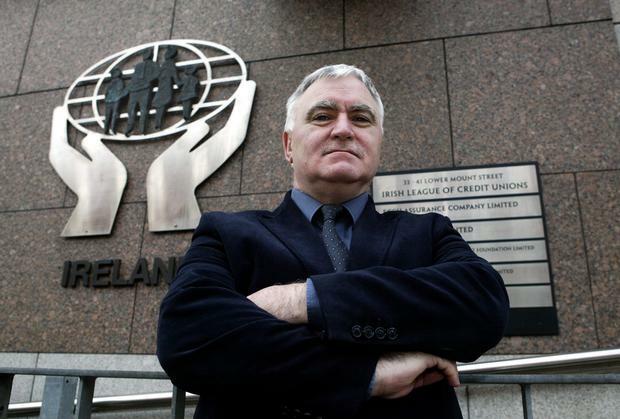 Kieron Brennan, CEO, Irish League of Credit Unions. The first signs of possible economic recovery have been experienced over the past year, Irish League of Credit Unions boss Kieron Brennan said today. While nearly 1.7m people have €100 or less at the end of the of the month after bills are paid, disposable income has increased by €13 since April 2013. This figure is €20 for working adults while there has been in the number of people who said there disposable income had fallen. “Over the past 12 months we have begun to see the first signs of possible economic recovery. Since April 2013, the tracker has shown disposable income increasing slightly with each round of research," Mr Brennan said. "This is certainly good news and should the results continue like this throughout 2014 it is quite possible that we will see a strengthening in consumer confidence which will impact on savings and spending levels." The tracker follows how people have been hit by the recession on how it impacts on family finances. It also showed a significant increase in school related costs (primary/secondary) by €86 per month from December 2013 to €138 per month. More people are saving - the average amount saved is €177, up from €170 in April 2013 and an increase from €175 in December 2013. Ellie Donnelly Falcon Oil & Gas has reported a loss of $1.3m (€1.1m) for 2018.